Join Darryl for a night of music and drinks as the musicians take their turn on the legendary Spirit Room stage! Darryl Icard is a bass player/singer/songwriter. He has been playing and singing professionally since 1983 in every kind of setting imaginable. He has performed and played all types of music from rock to reggae to punk and country. He has also been writing and recording his own music since music came into his life. While performing and learning his craft in live situations, he also attended college for theory and performance. 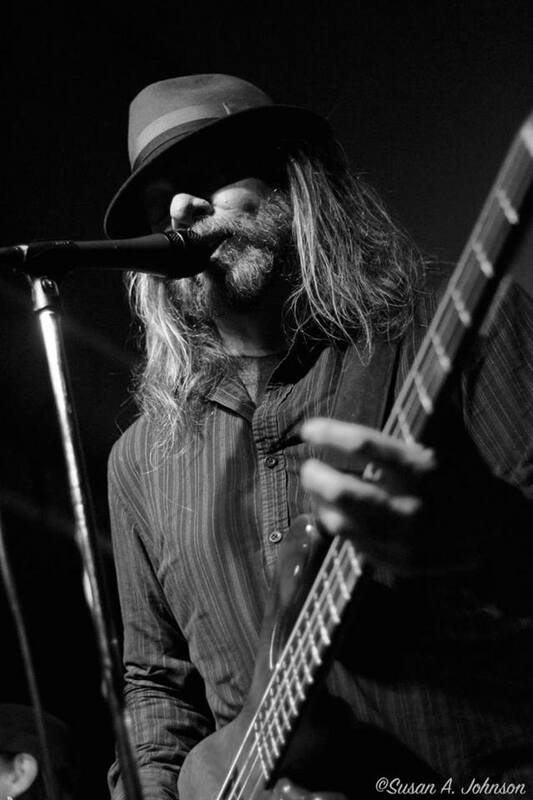 Darryl has recorded and performed music with Jesse Valenzuela, Gin Blossoms, Stevie Nicks, Marshall Crenshaw, J.D. Souther, The Rembrandts, Tommy Keene, Major Lingo, Poet’s Corner, and Los Guys and many other national and Arizona based acts. Recordings performed on, to name just a few. Darryl Icard is living in Scottsdale Arizona, and has begun a New Journey in the band Llory McDonald and Combo Deluxe. An Arizona based band from Jerome, Arizona and is sure to take music to a new place with one of Arizona Legendary artist.